Check out our products for sale on our Etsy store front. 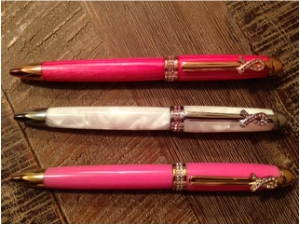 Looking for that special unique custom handcrafted gift? 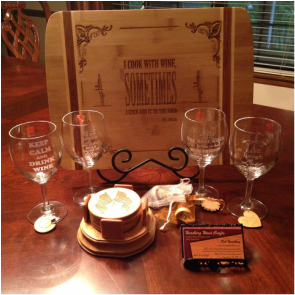 We are your source for Custom Handcrafted gifts such as: Pens, Laser Engraved Bamboo Cutting Boards and Memory Boxes, Cub Scout & Boy Scout Awards, Bottle Stoppers, Whistles, Toothpick Holders, Wooden Key Rings and much much more. 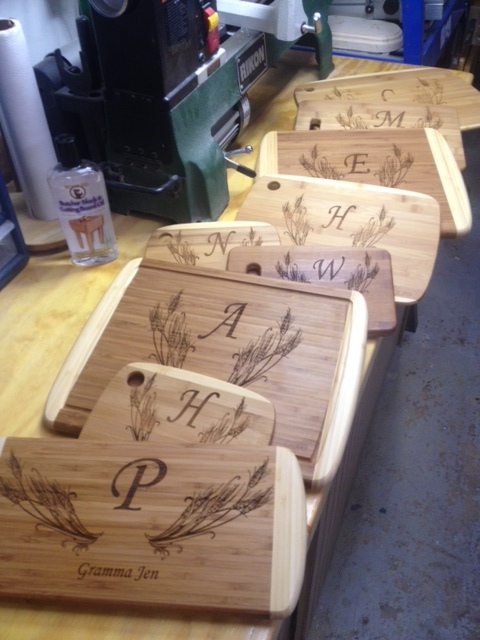 Laser engraving can be completed on wood, acrylic, glass, fabric, leather, cork and many other materials. Be sure to check out our many products on our Etsy store. 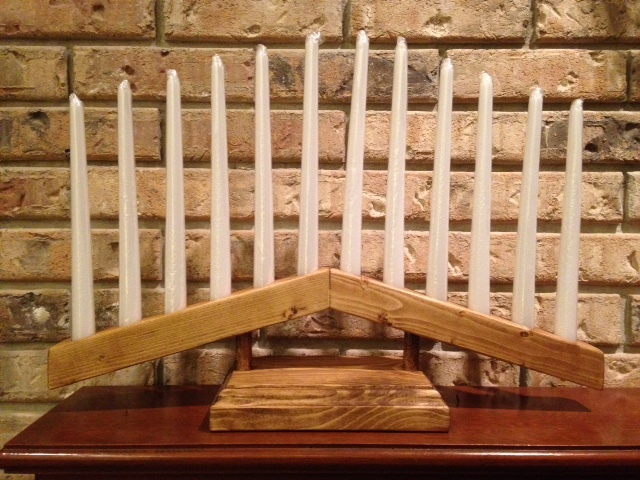 Scout Court of Honor Ceremonial Candle Holder. 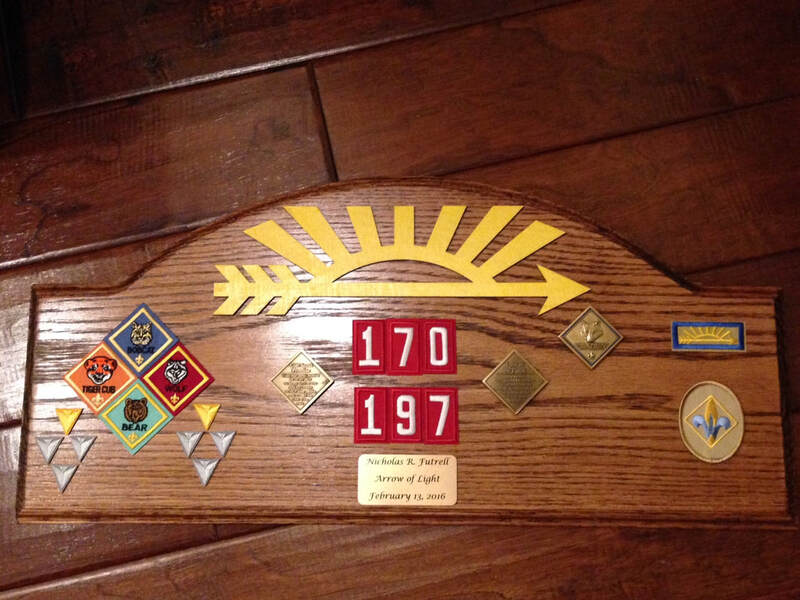 Scout Arrow of Light Award Plaque. 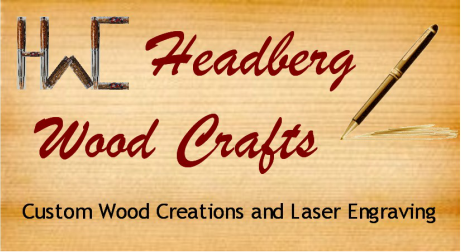 © 2019 Headberg Wood Crafts. All rights reserved.